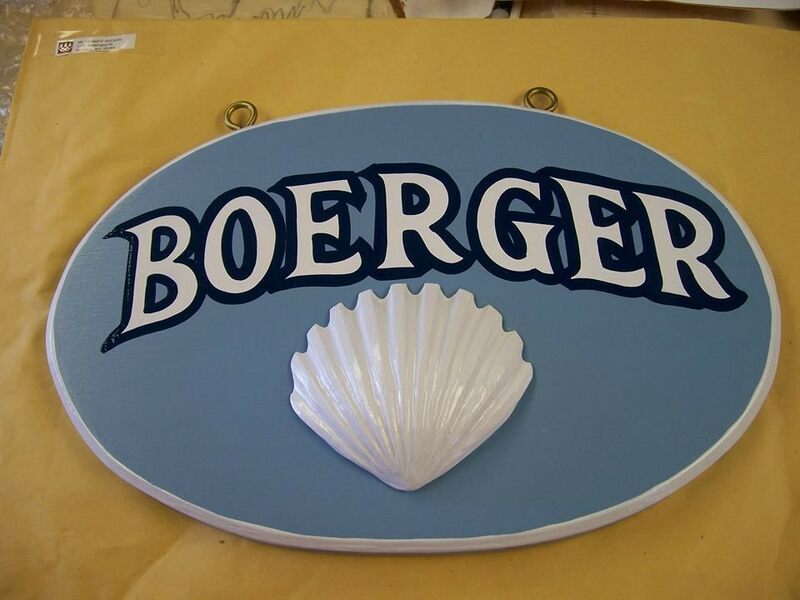 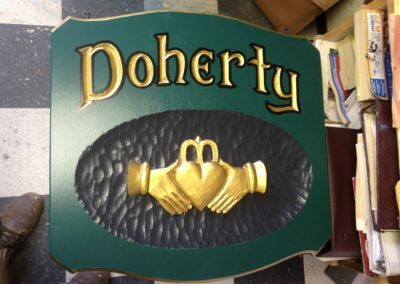 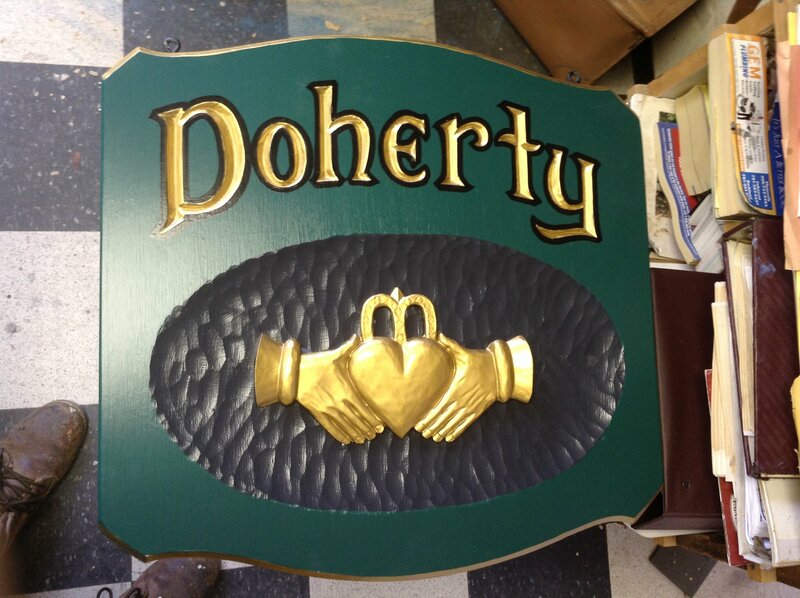 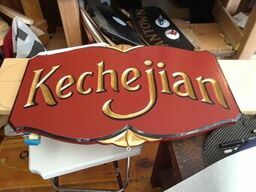 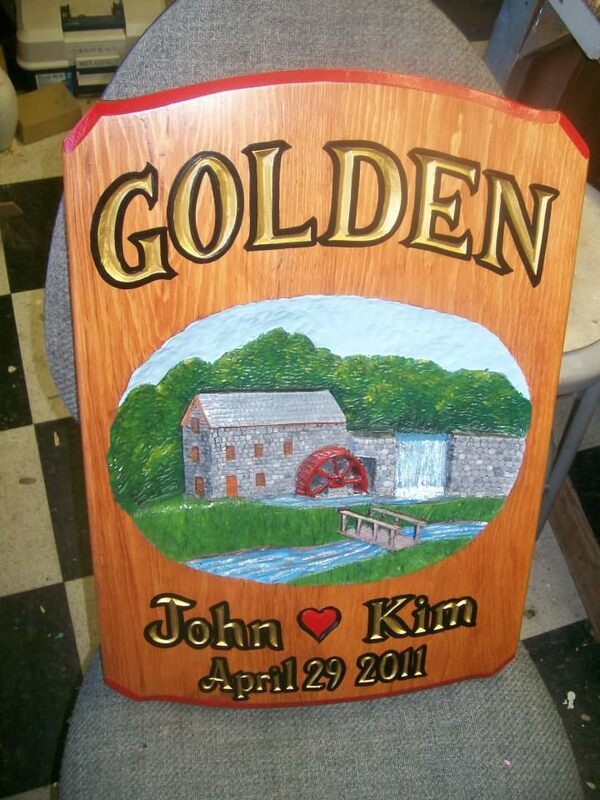 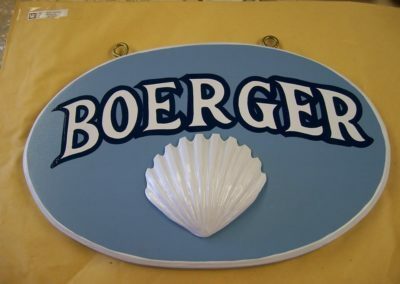 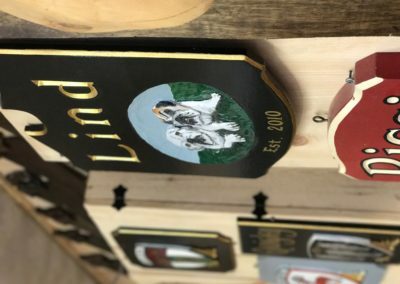 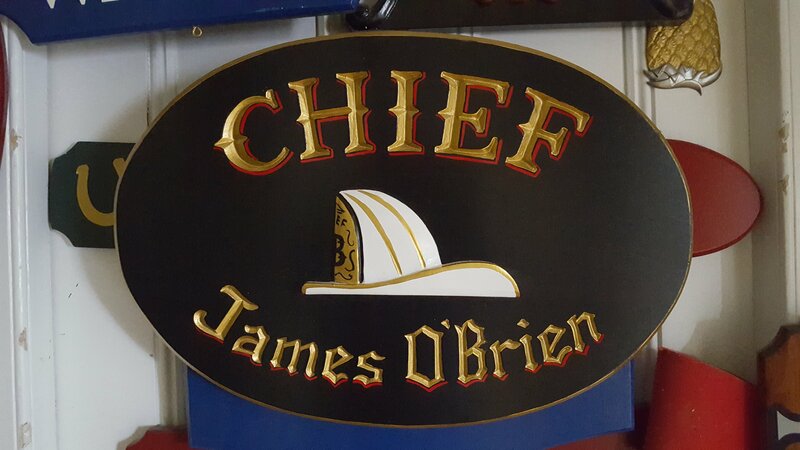 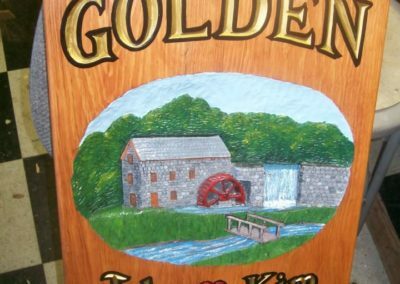 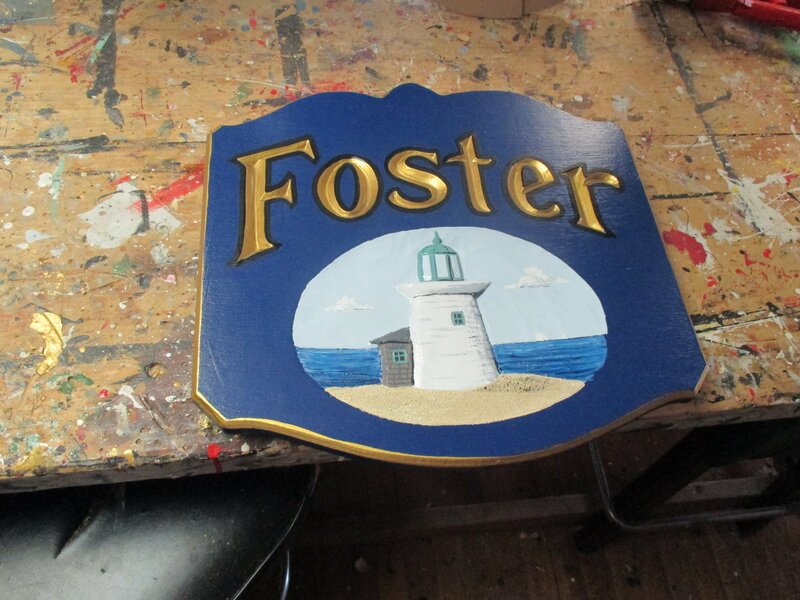 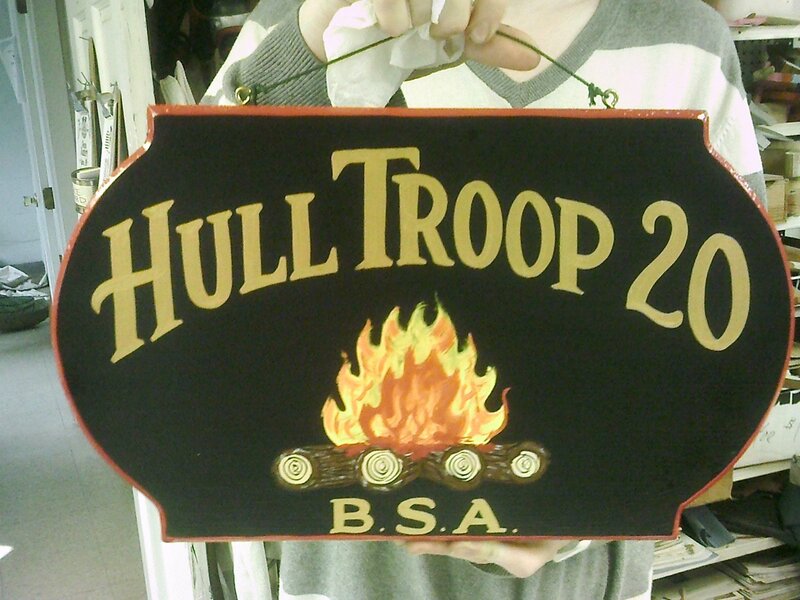 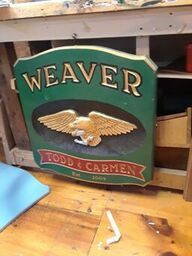 Tavern Signs of the 19th century have been made at our shops since 1969. 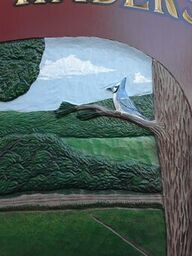 Sizes vary from 14-24” w. Height is determined by the content of the lettering and bas-relief carving. 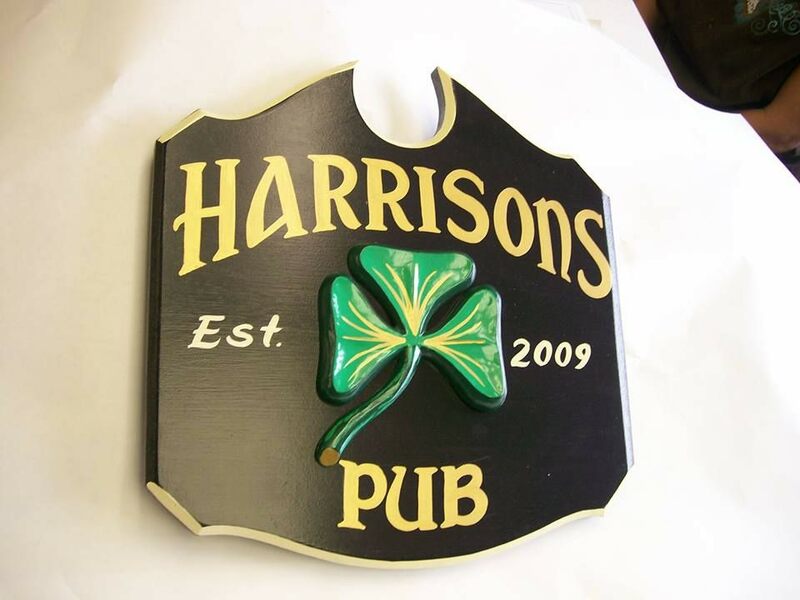 Complete installations and custom metal brackets also available. 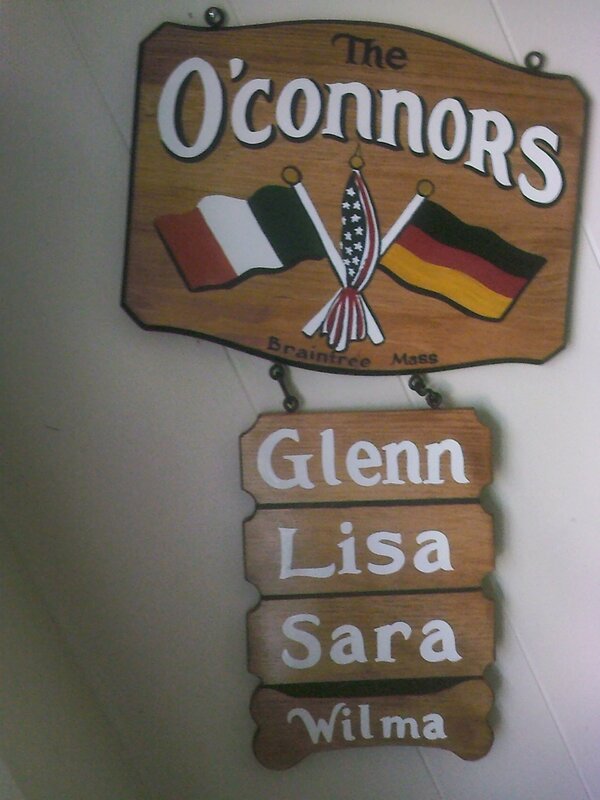 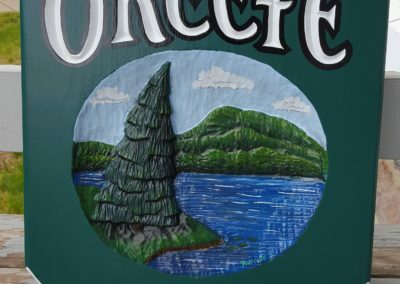 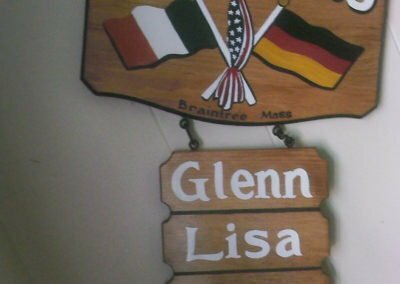 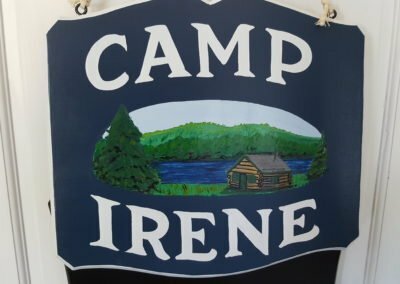 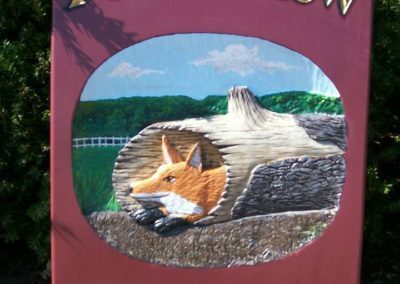 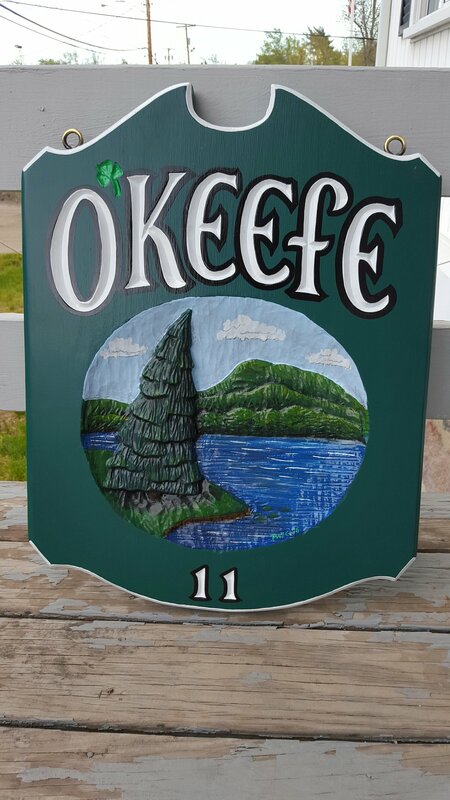 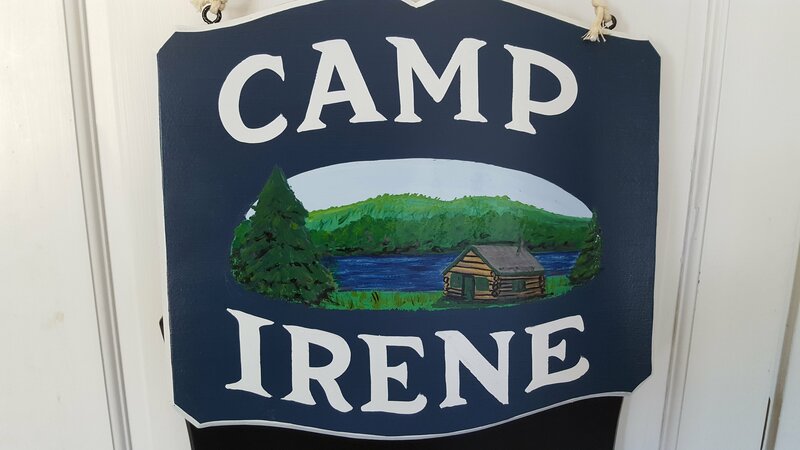 Small tavern signs are perfect for the campground. 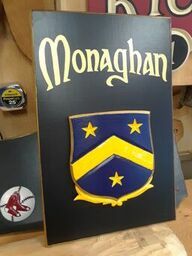 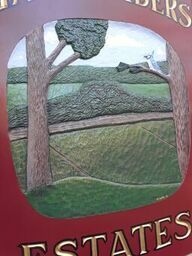 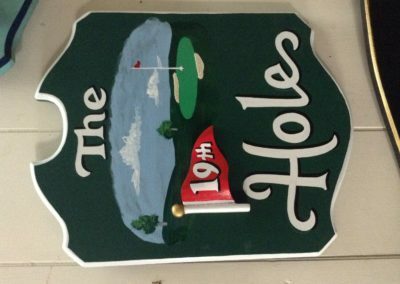 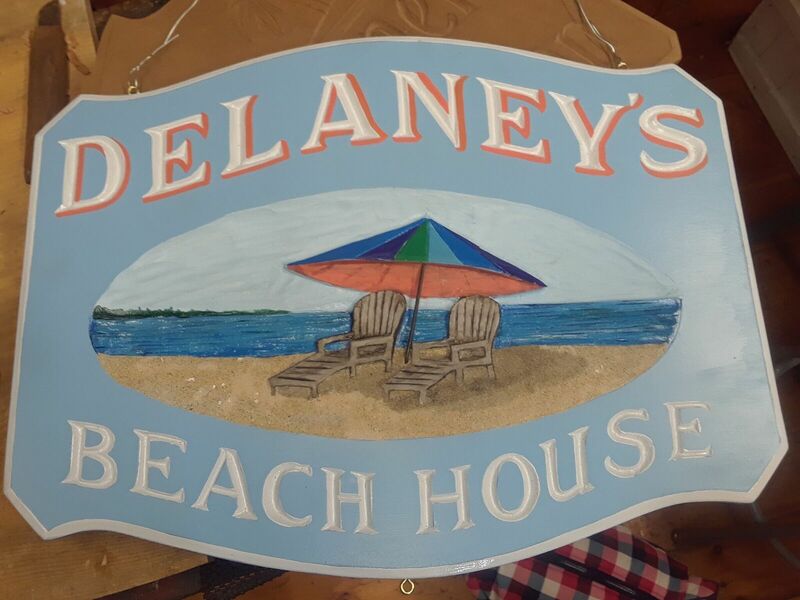 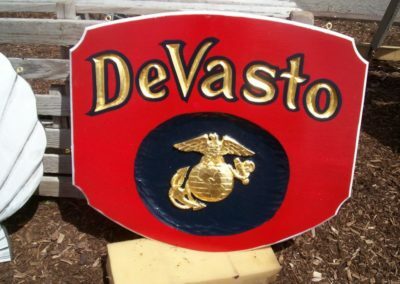 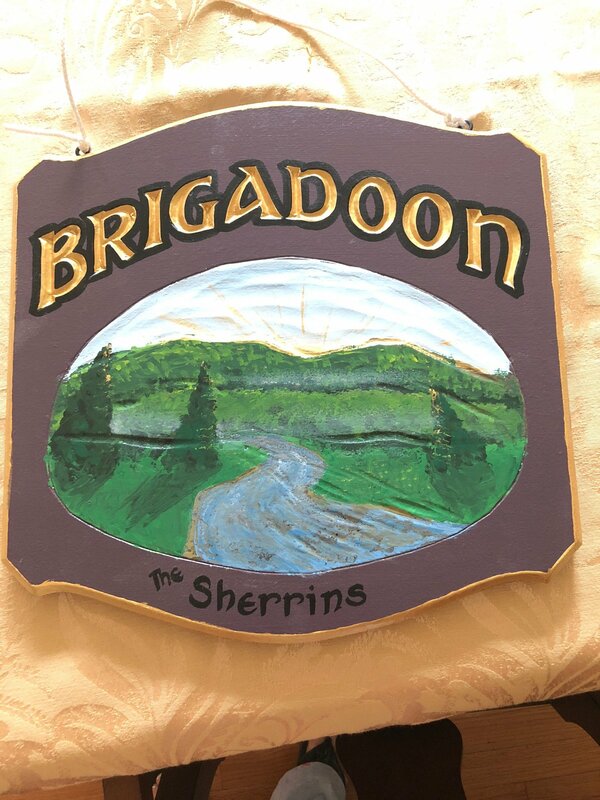 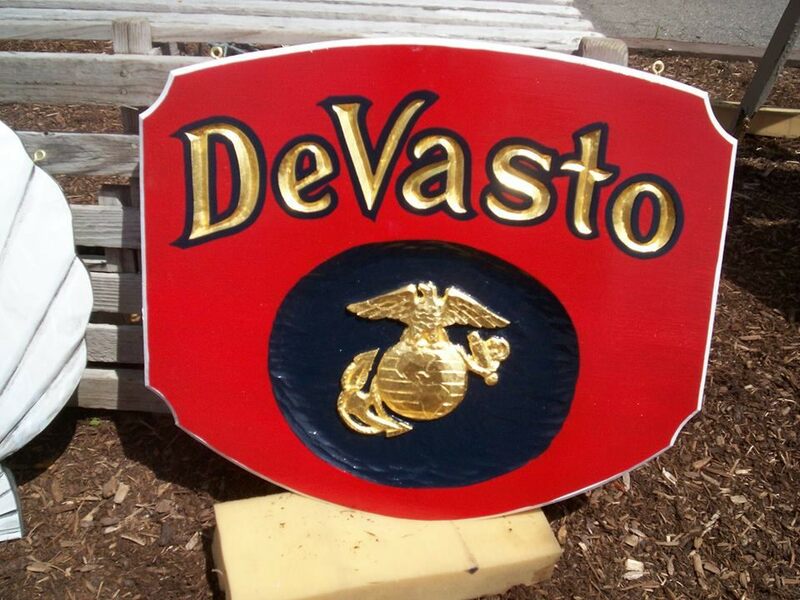 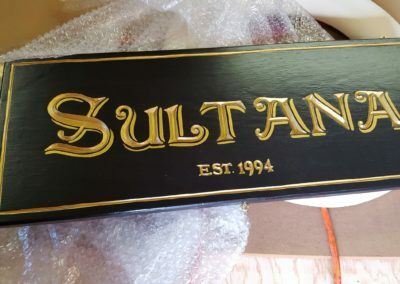 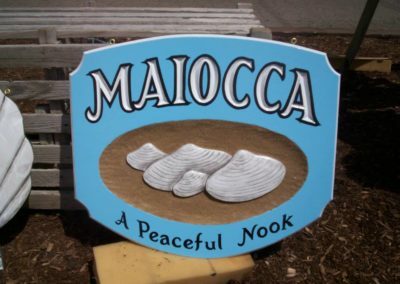 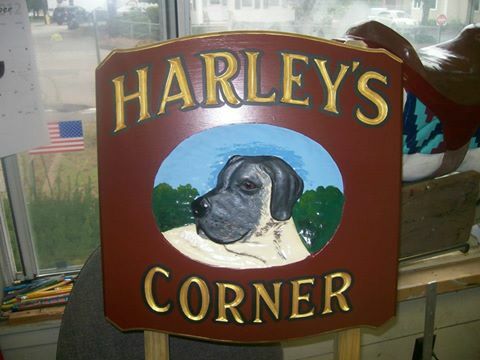 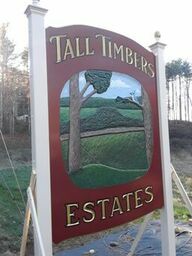 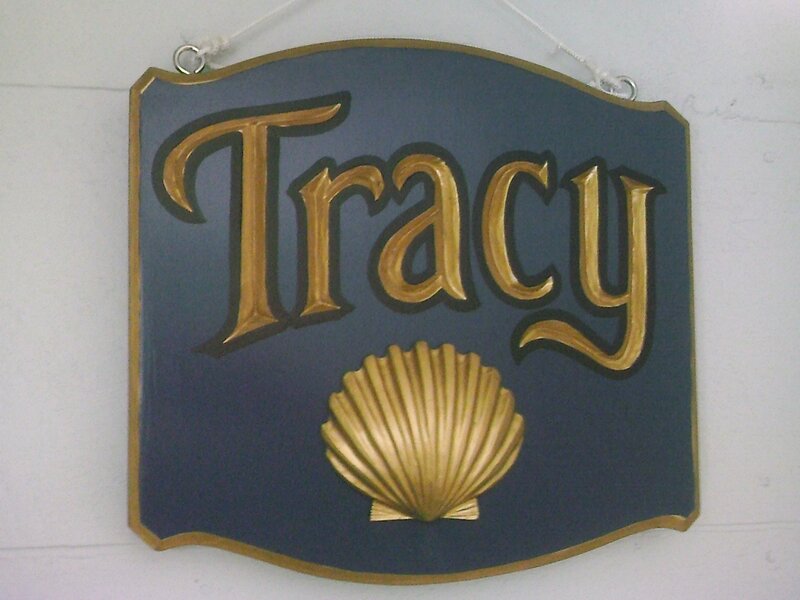 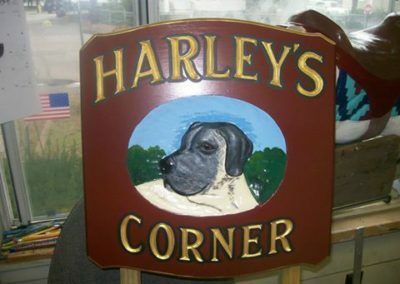 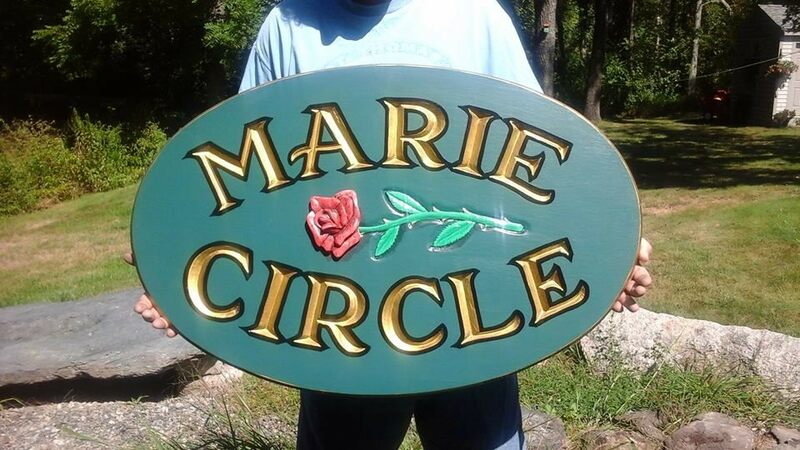 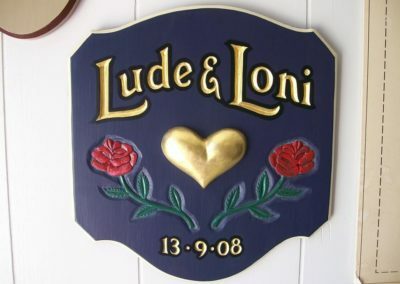 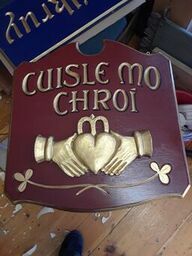 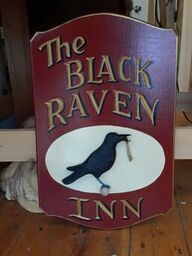 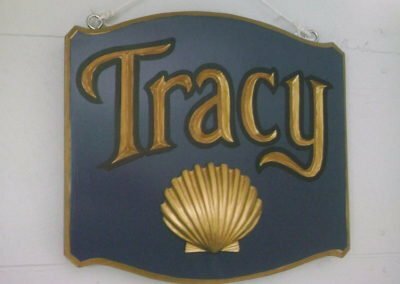 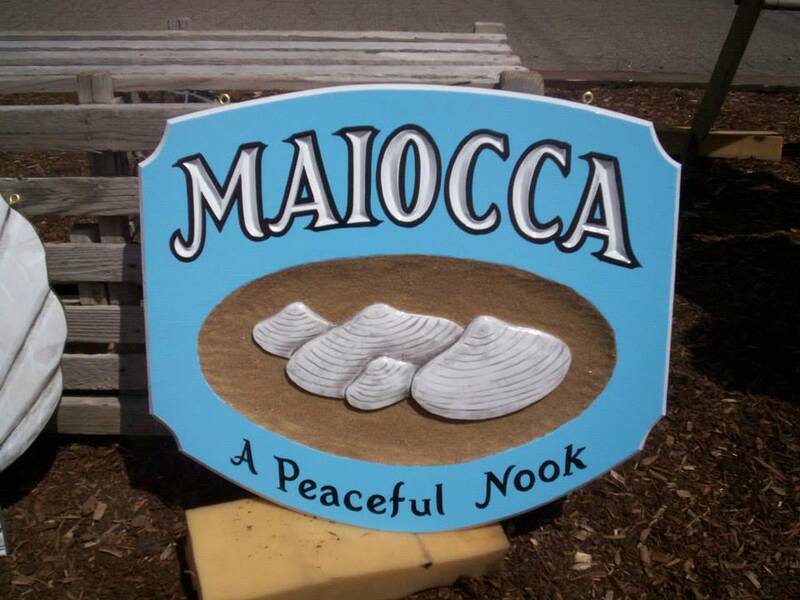 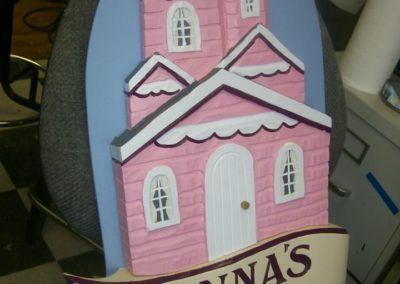 Medium tavern signs are excellent for a post and bracket on your home or beside your front door. 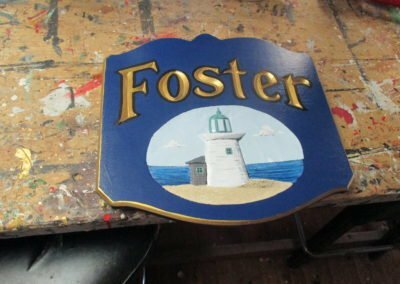 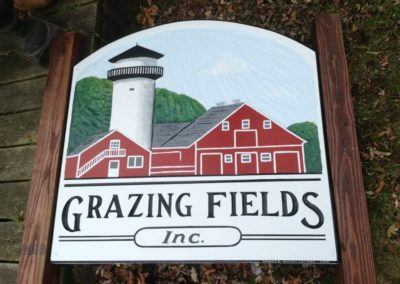 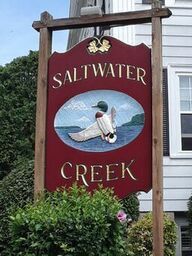 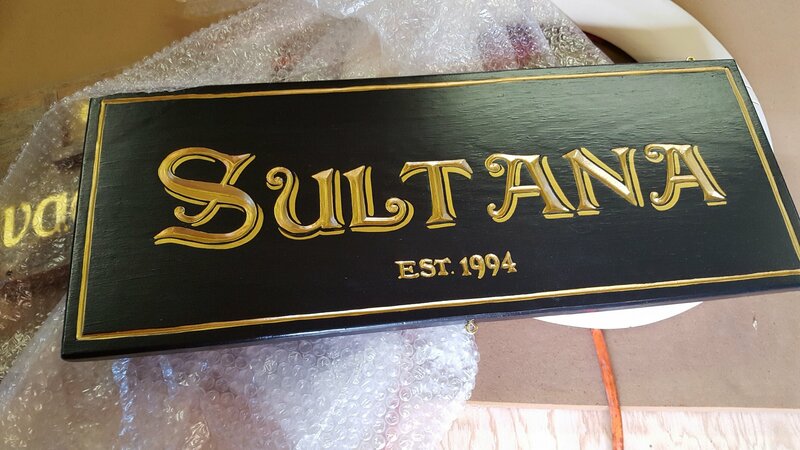 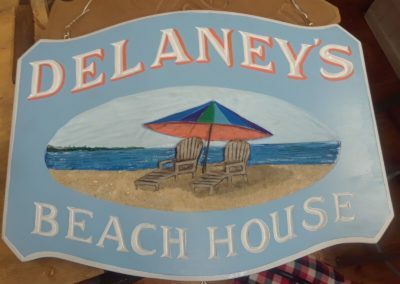 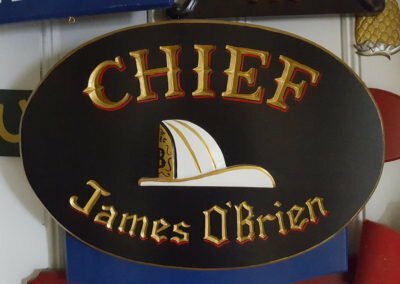 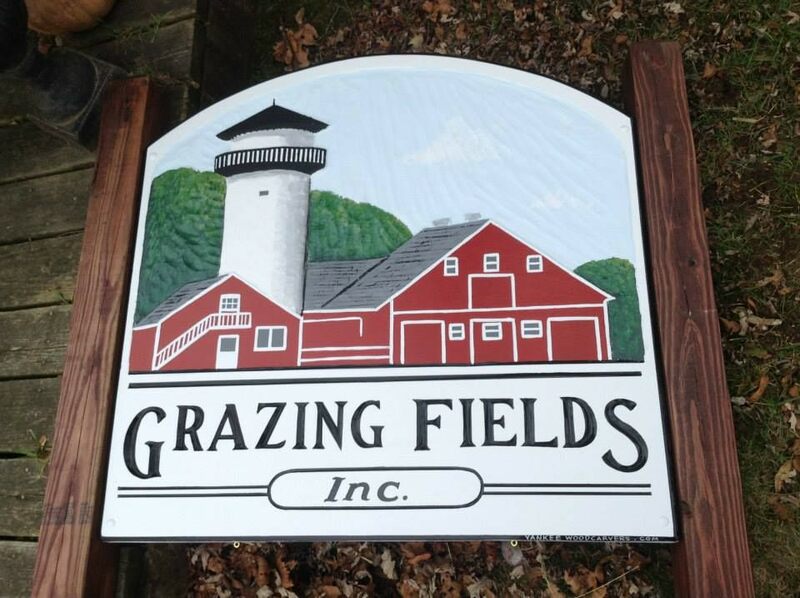 Large tavern signs are typically reserved for our commercial clients but could make a great statement piece for your home. 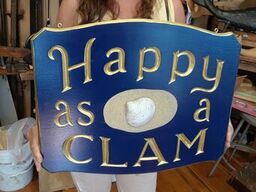 *Lengths vary and are approximate. 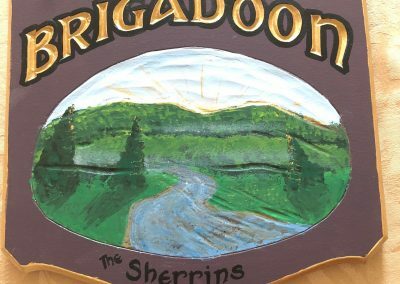 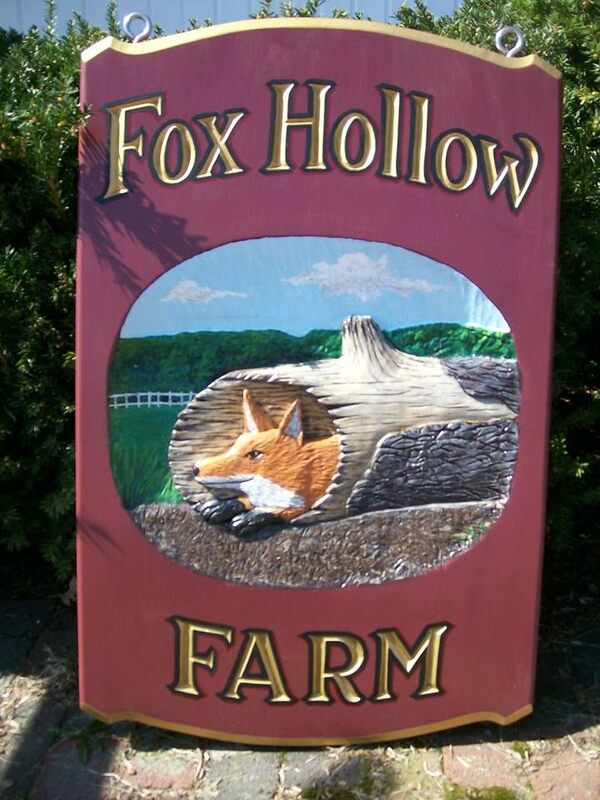 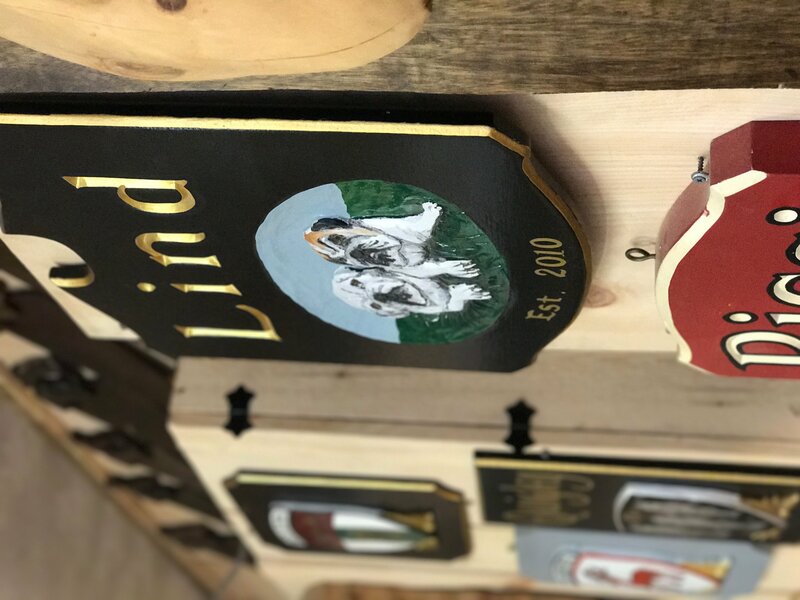 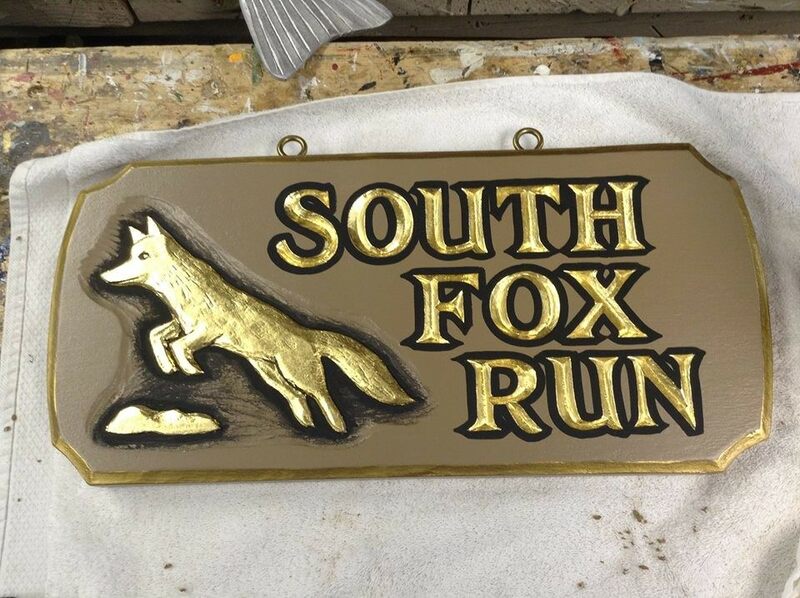 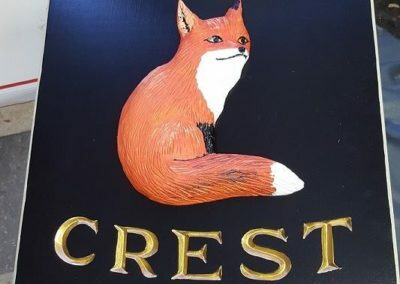 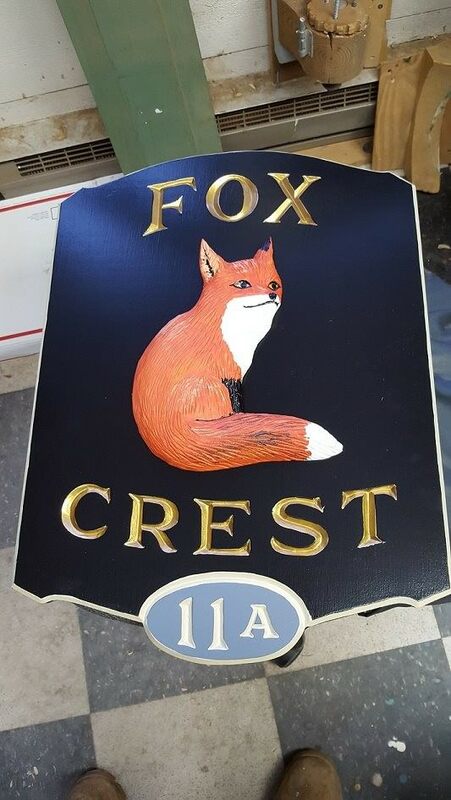 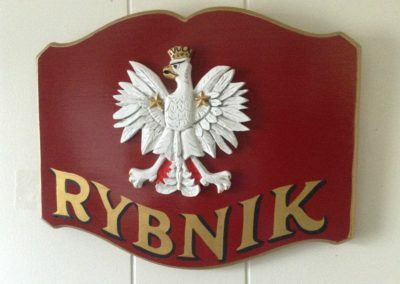 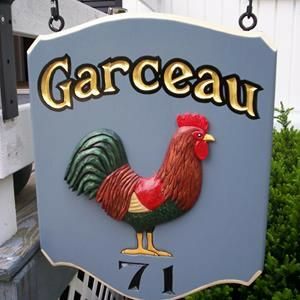 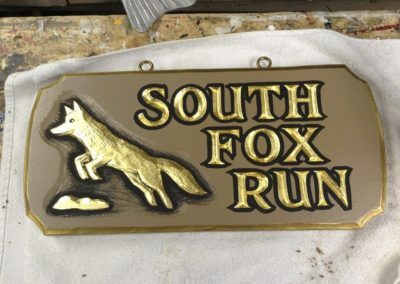 Have questions about our tavern-style signs? 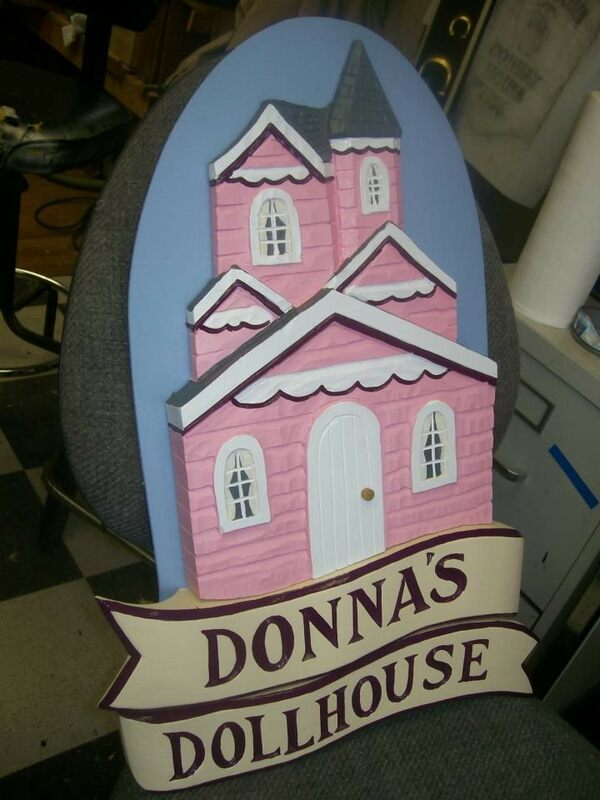 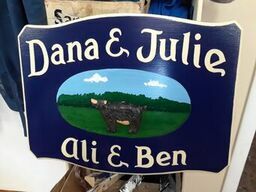 Production time for custom signs range from 3 – 5 weeks, depending on size. 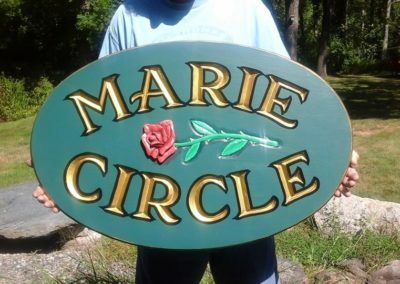 Please tell us what kind of sign you're interested in!